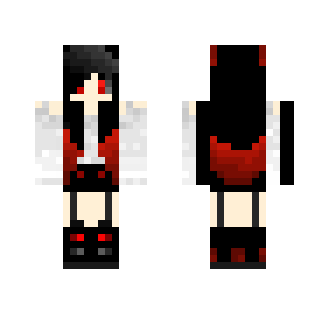 This is my skin! 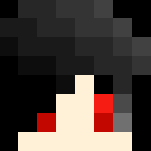 (yes you can download it xD) Called Red Ribbonz, it took probably 45mins to make. Enjoy! 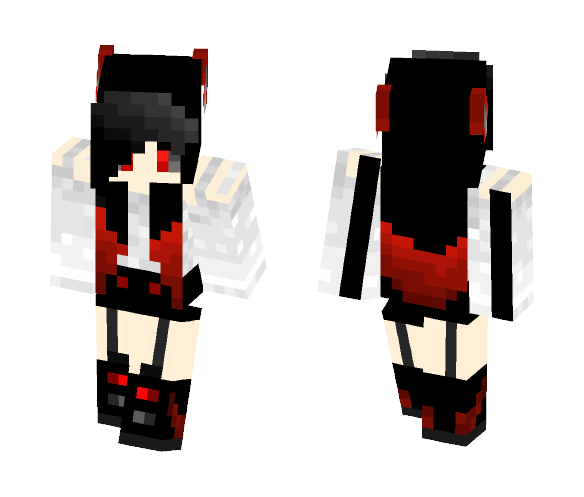 To download and use Girl skin for Minecraft game you need to have purchased and installed Minecraft game.